Cat #20107 | I Want To Draw a Cat For You! 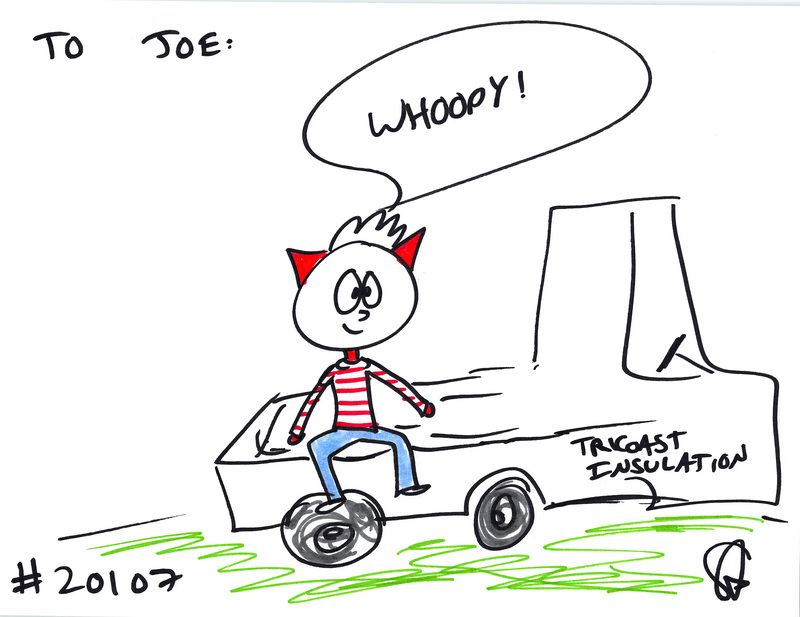 Joe wanted a cat riding in the back of a white work truck. Whoopy!